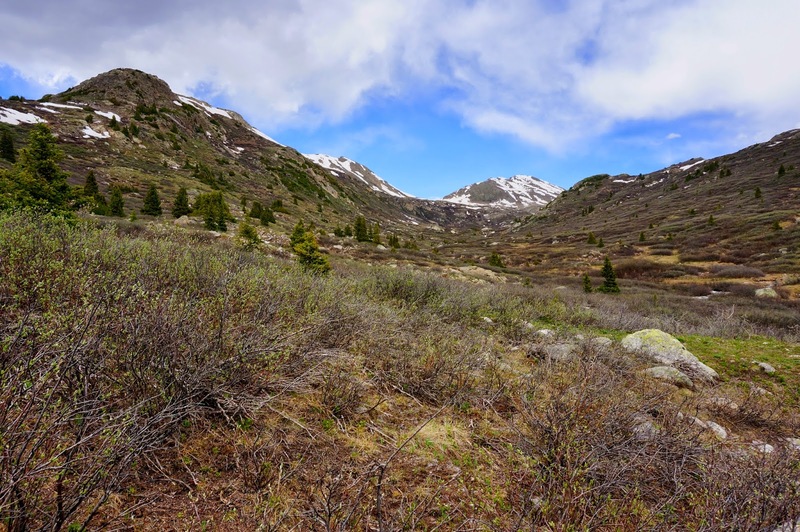 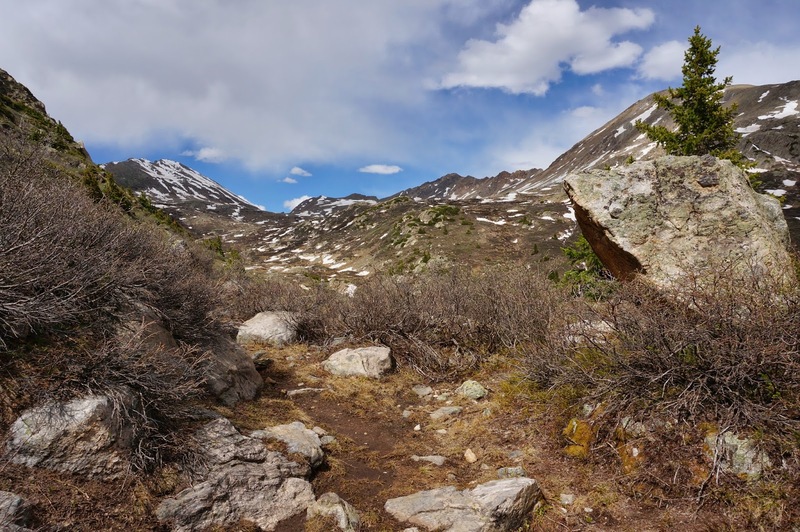 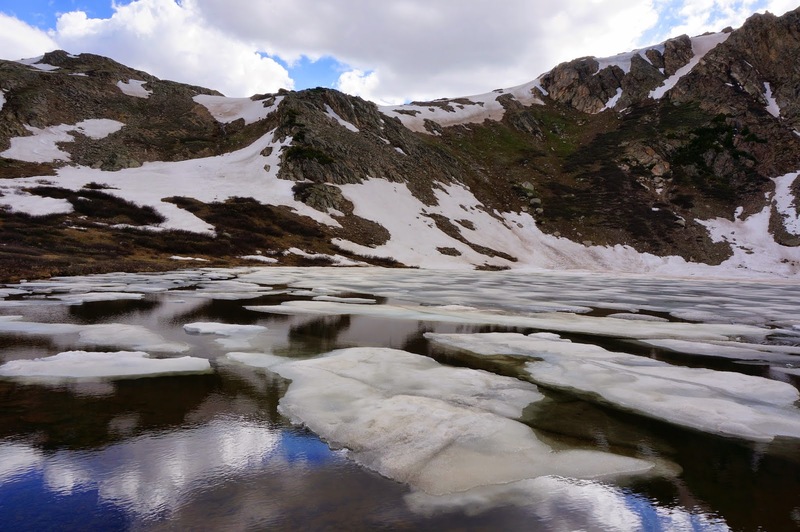 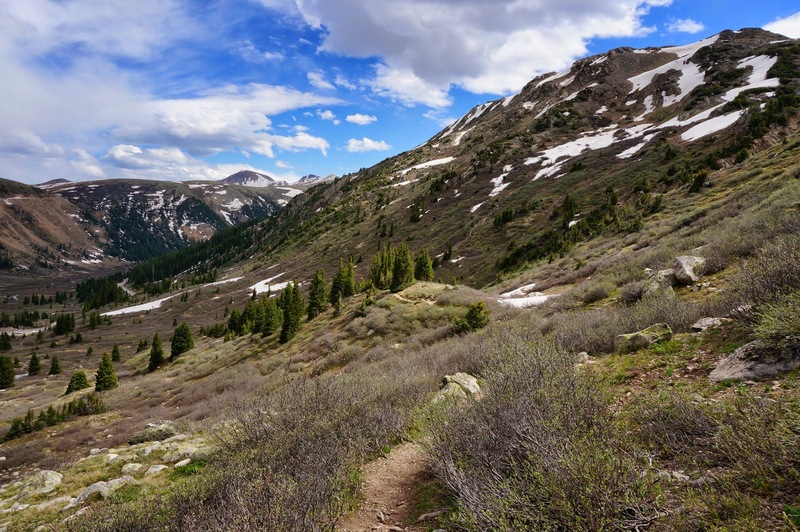 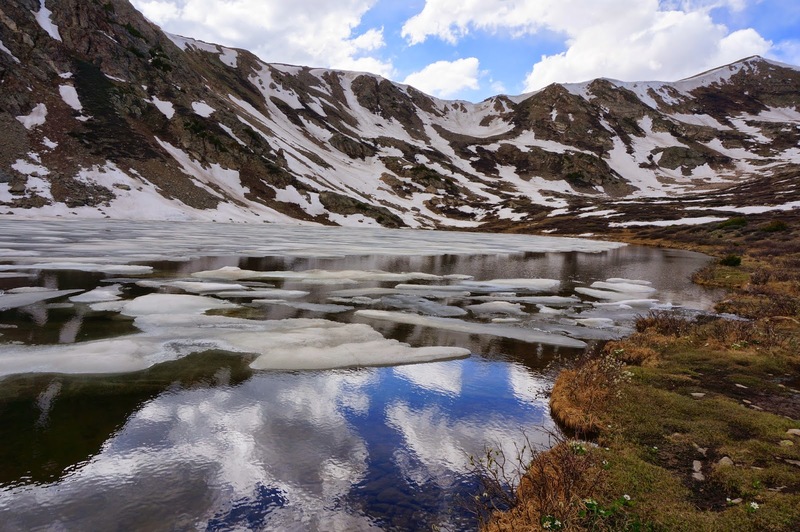 Directions: The hike to Linkins Lake starts on Hwy 82 just west of Independence Pass. 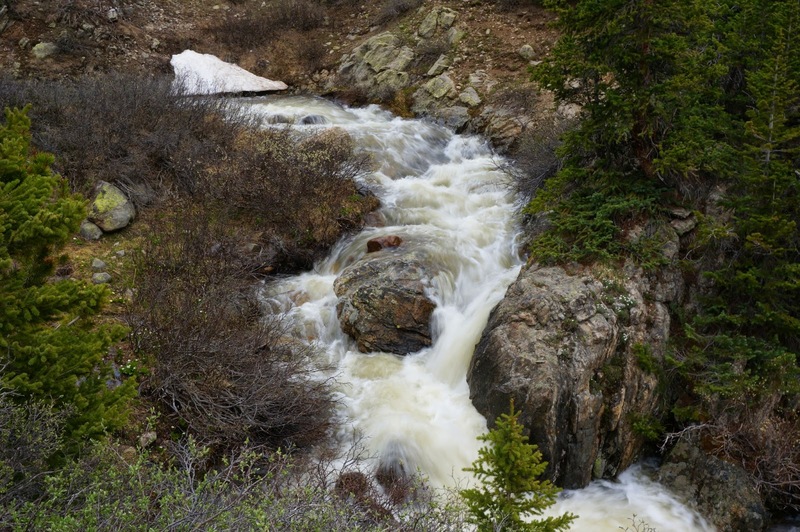 From Aspen, head east on 82 out of Aspen (road is closed in the winter). 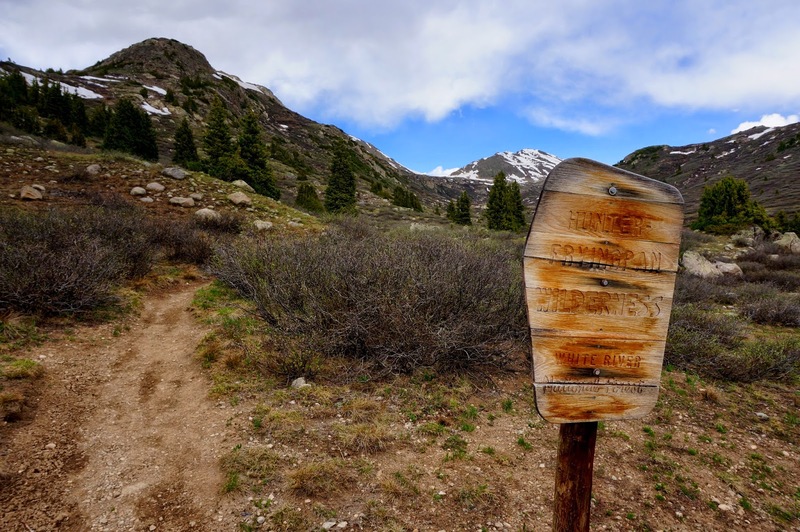 Follow the road almost all the way to Independence Pass. 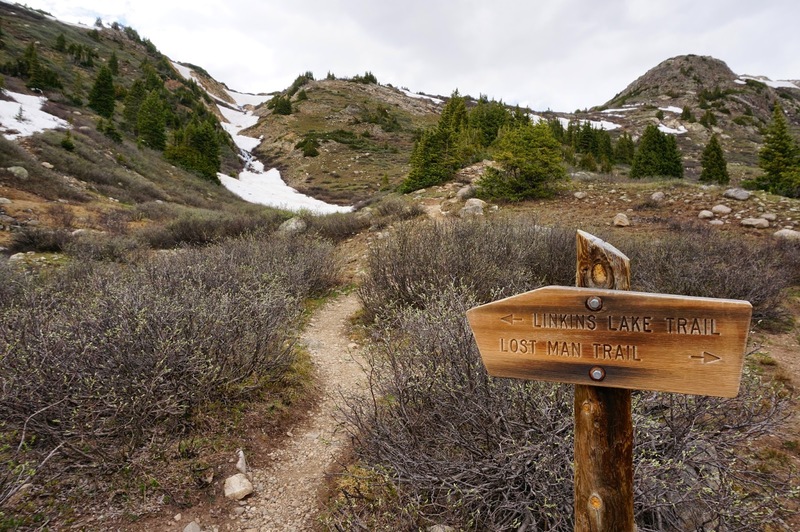 Once you pass the Lost Man Campground, keep you eyes out to the North (left) of the road. 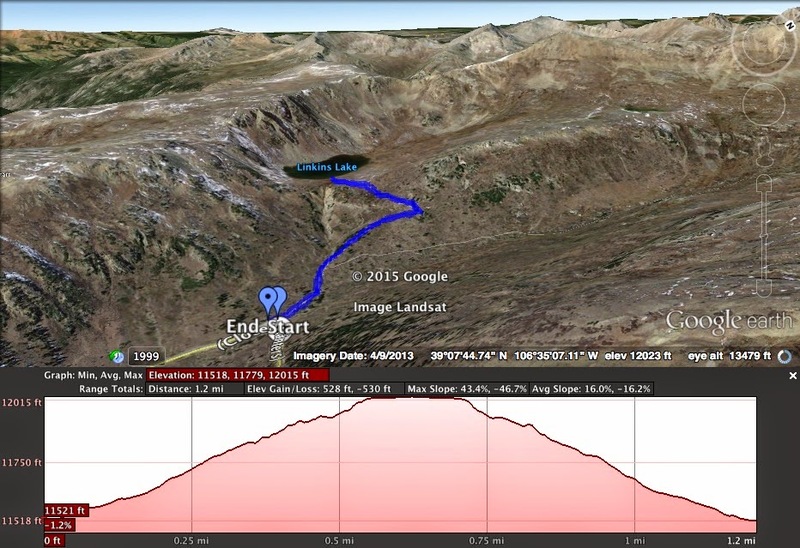 The trailhead, and a small parking area, is located at the middle of a hairpin turn on the road, it's hard to miss. 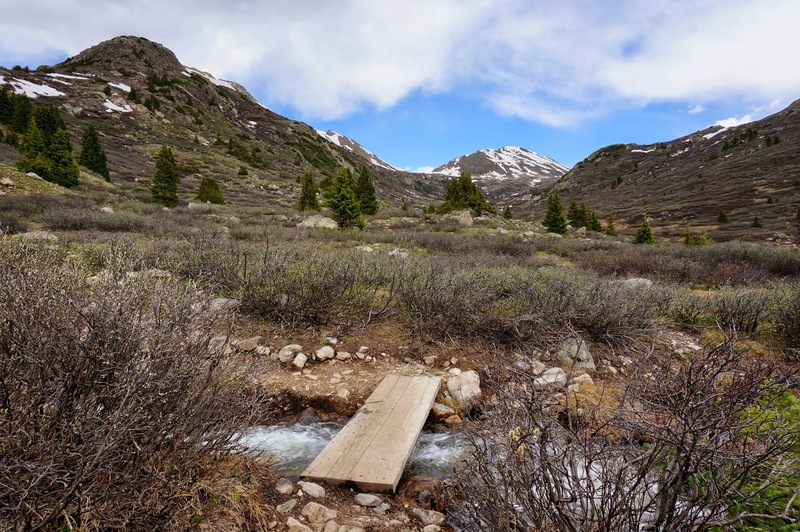 This short but strenuous hike offers a quick trip into the Hunter-Fryingpan Wilderness to a beautiful alpine lake just above 12,000ft. 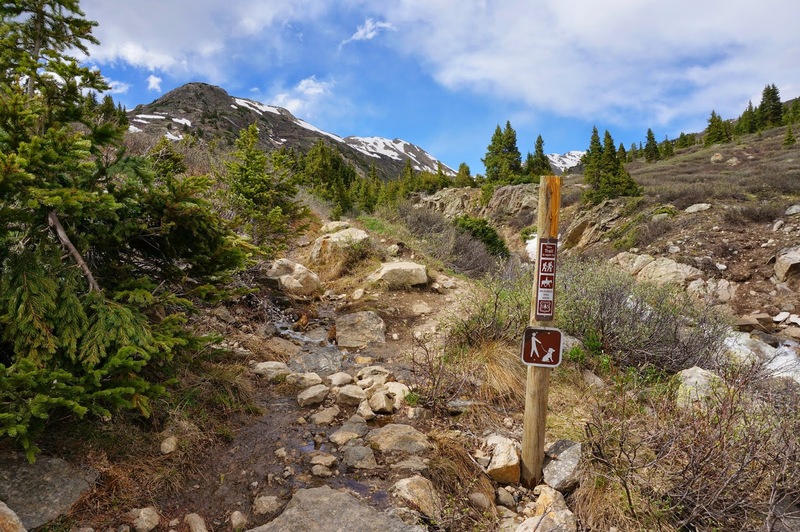 From the trailhead, cross the creek, pass into the wilderness area, and make a left at the trail junction for Linkins Lake. 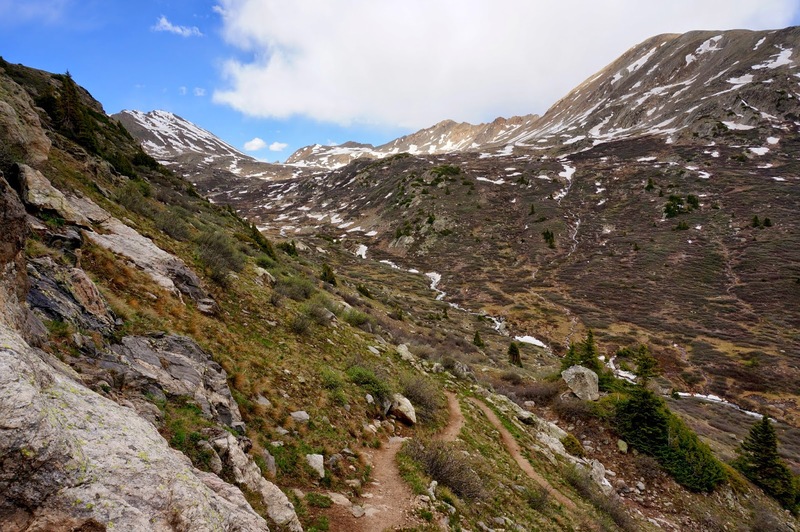 The trail switchbacks up 600 ft in about 1/2 a mile. 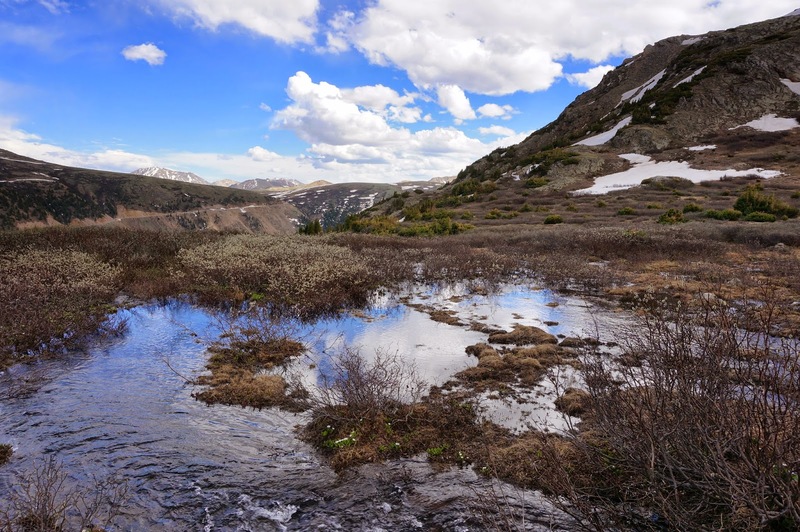 There are wonderful views back down the basin towards Independence Pass, and up the basin into the Wilderness Area. 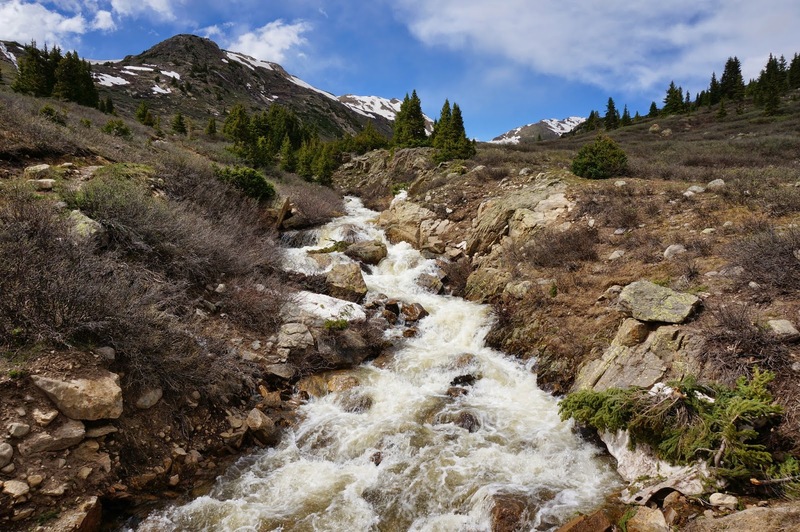 The trail follows a creek running out of Linkins Lake and ultimately joining the Roaring Fork River, there are a number of cascades and minor water falls along the trail. 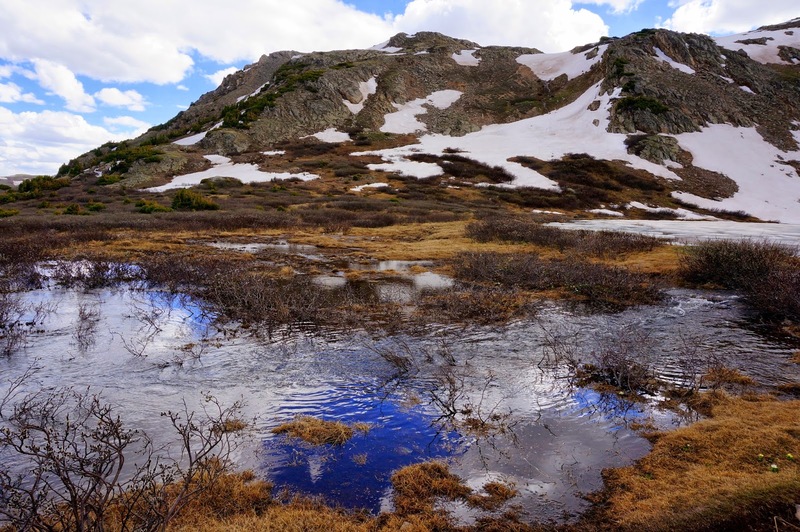 When you finally level out, there is a beautiful marsh area and a pristine lake surrounded by stunning peaks. 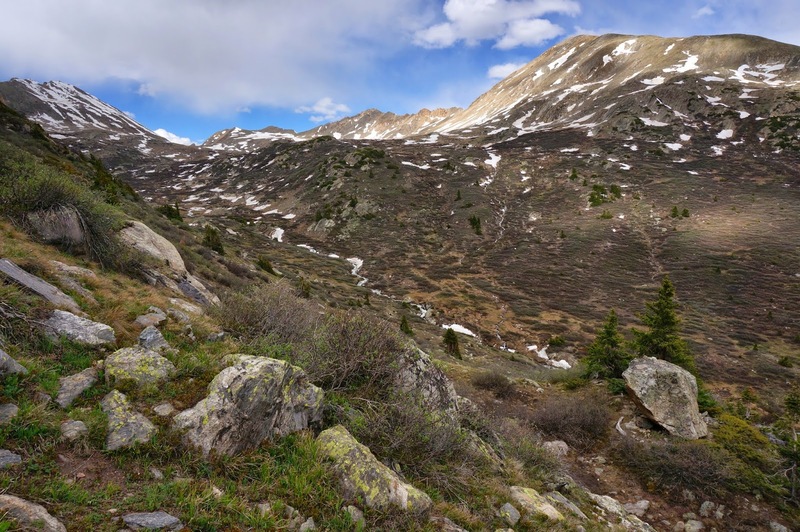 There are not many hikes of this caliber with this short of a distance. 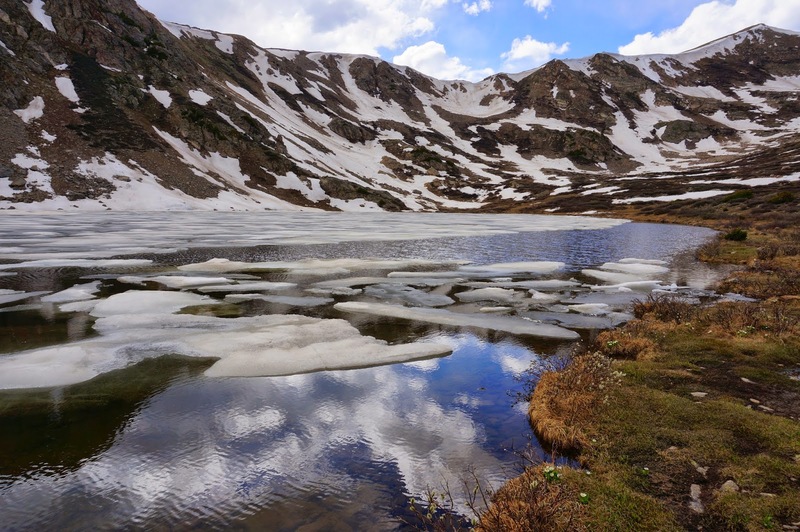 If you're on your way down to Aspen, there is really no excuse not to check out this lake.